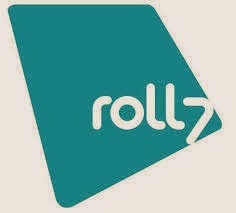 Roll7,the developer of the skateboarding PS Vita title Olli Olli,is hiring a gameplay designer according to a job listing(gamesjobsdirect).The project is a PS4/PS Vita cross play but we don't know what kind of game will be. Borderlands 2 PS Vita coming on March 18,2014? 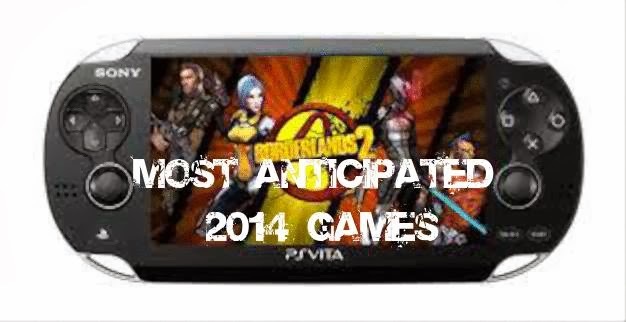 Borderlands 2,one of the most anticipated games for 2014,is currently under development by Iron Galaxy Studios.The PS Vita port will feauture everything the console versions had,including the 4player coop mode but the only thing we knew about the release date is that it will be released in 2014. 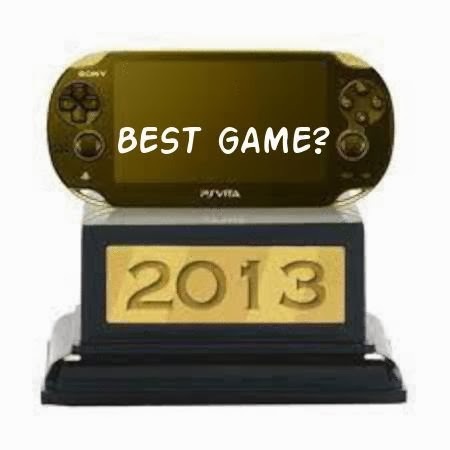 PlayStation Vita had some really great games released this year and there are more to come next year,so it's time to vote for the best vita game of 2013.Here are the nominees below and don't forget to vote on our poll. Today the PlayStation Vita is two years old.Sony's second and most advanced handheld system first launched in Japan on December 17,2011.Hope that companies next year support it as it deserves with more content.Celebrate Vita's birthday with it's great games! 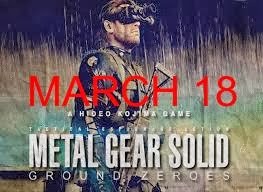 A list with all the upcoming Playstation 4 games already announced with release dates.Will be updated with all the new games revealed. 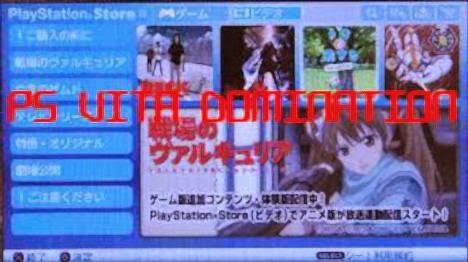 A list with all the upcoming PS Vita games that has been announced for the west.Will be updated frequently with hopefully new announcements. Sony's latest attempt to promote the PS Vita before the Christmas holiday is a new trailer showing off some of its latest titles(Tearaway,invizimals,LEGO Marvel super heroes) and the unique features of the handheld. Duke Nukem 3D:Megaton Edition is the definitive compilation of the legendary first person shooter that includes enhanced versions of Duke Nukem 3D:Atomic Edition and three DLC packs as well as the original version of the classic game.The game is aleady available on steam and the Playstation version was announced back in summer. Tom Clancy's The Division is an upcoming online multiplayer third person tactical shooter developed by Ubisoft massive studio,using the new next gen snowdrop engine.The highly anticipated game has an Q4 2014 release date for the PS4,which means that we have to wait almost a year,but the level of detail and the graphics are amazing. Dead Island developer Techland's new zombie game called Dying Light is coming to the PS4.During the VGX Awards a representative for the company confirmed that the PS4 version of the game will run at 1080P. Bungie's Destiny is undoubtedly one of the most awaited PS4 games for 2014.The scifi multiplayer shooter has a release date as Bunjie announced from their own site.The game will hit the selves worldwide on September the 9th,2014. The rumors about a next gen version of last year's excellent Tomb Raider title apparently were true.It looks like an ad accidentally appeared to the VGX site.Tomb Raider definitive edition is coming to the PS4 and XBOX one at January 28. The Witcher 3:Wild Hunt the third and final installment in the series is being developed by CD Projekt RED to be publisher by Warner Bros for the PS4 by the end of 2014.The true open world RPG with stunning visuals will conclude the story of Geralt of Rivia. 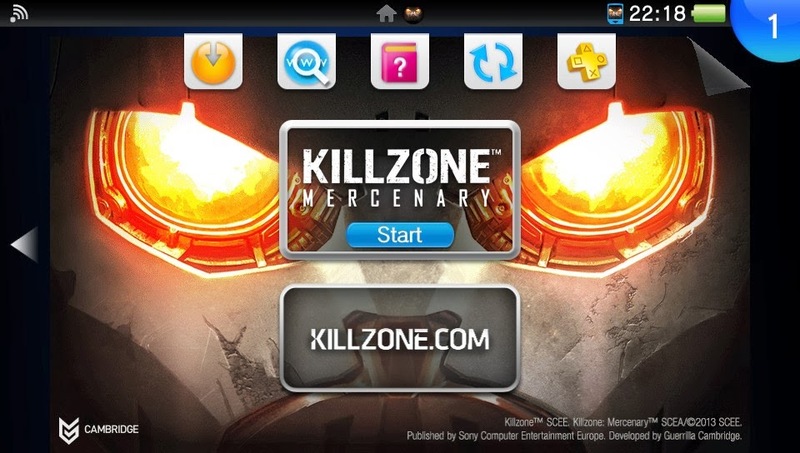 Killzone Mercenary the best fps available on the handheld system and probably the best PS Vita title so far,is also known for it's large memory card space requirements.The first two patches were huge (over a 1gb)but Guerrila Cambridge released the 1.03update. 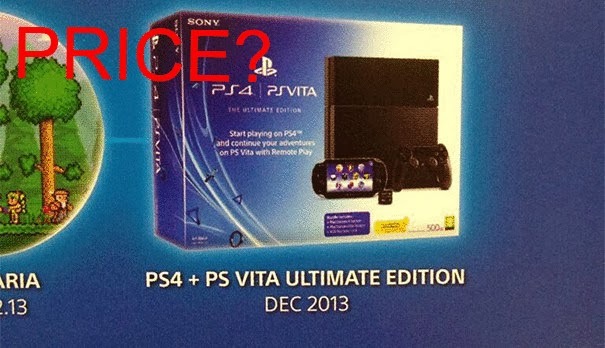 Ratchet and Clank are coming back on the PS Vita? 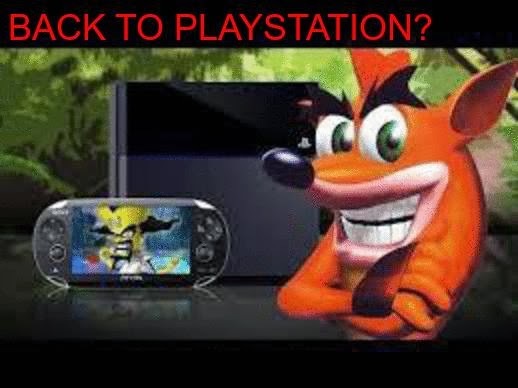 Sony has some good news about it's handheld from Japan.According to Media create,the Japanese sales tracker,PS Vita has already surpassed the 1 million mark for 2013.Probably the numbers will get even higher because of the holiday season and the release of PS Vita TV. Sony has announced during the Japanese PlayStation Awards that it has sold the impressive number of 2.1 million PS4 consoles as of December 1.Playstation 4 launch sales were phenomenal,breaking all previous record for both Sony and the industry. 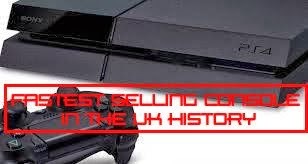 Sony PlayStation 4 is the fastest selling console in the UK history,according to the official chart numbers.Over 250000 were sold in the console's first 48 hours on sale. 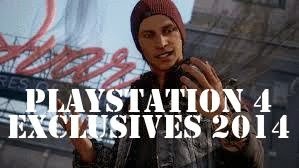 2014 will be undoubtedly the year of the PlayStation 4.Sony has already announced that 180 games are currently in development and 24 of them will be out exclusively on the PS4.Here is a list with my most anticipated 2014 PS4's exclusive games. 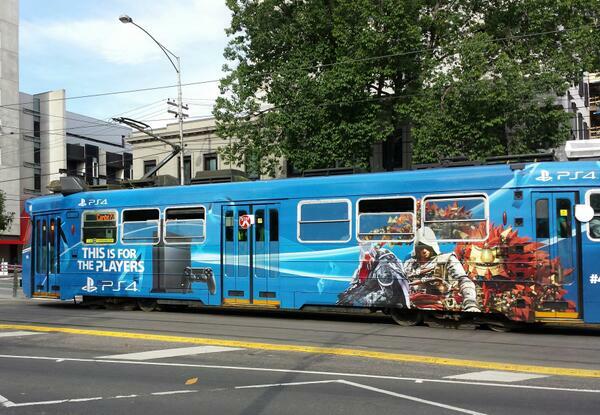 Would you like a ride in the Melbourne streets with this PS4 tram? 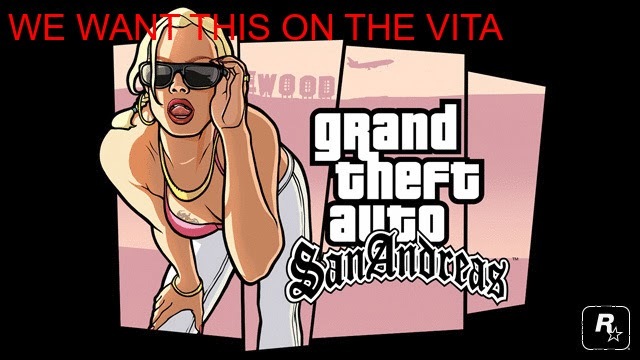 Grand Theft Auto,one of the best selling franchise,is a game that PS Vita's library is missing so much.Yesterday,Rockstar games announced that a remastered version of Grand Theft Auto:San Andreas is coming for the mobile devices this December.No surprise that a vita version wasn't on the list. Killzone Mercenary is one of the best PS Vita titles available.Guerrila Cambridge developed the best handheld FPS shooter ever,but the good news is that the developers will continue to support the title with even more updates. 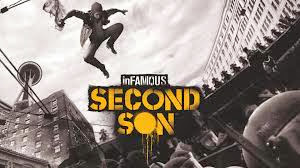 Infamous second son is one of the must highly anticipated PS4 titles.Sucker punch's third person hit series will debut on PS4 on March 21.Here are some new screenshots revealing the absolutely wonderful graphics. 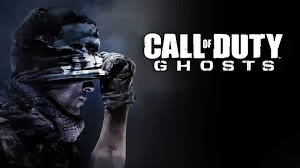 Call of duty series has been a phenomenal seller,after the great COD4 Modern warfare.Every year the call of duty title sells millions and millions of copies and it is no surprise to hear that the same happened with Call of Duty:Ghosts.But what about the NA PS4 launch and the ghosts version? 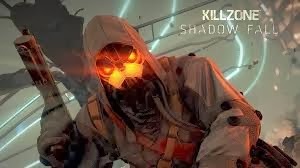 Killzone:Shadow Fall,sony's flagship launch title,is one of the most visually impressive next gen games.We have already seen some videos of Killzone:Shadow Fall on PS Vita via remote play,but this one is different.A youtube user RajmanGaming has uploaded a direct feed video recording of both displays. Yakuza:Ishin(also kwown as Yakuza Restoration) will be released on February 22 in Japan(PS4 launch date) and the producer of the title Masayoshi Yokoyama released the final box art of the upcoming sequel of the popular franchise. 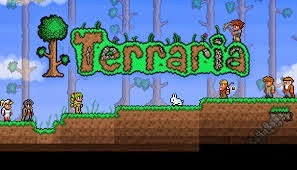 505 Games has confirmed that the side scrolling 2D sandbox builder launches on Playstation Vita in early December.A 4th December release date was spotted in the advert of this week's MCV issue. Persona 4 the golden is one of the top PS Vita games so far,no doubt about that.So every vita fan were hoping for an exclusive sequel for the handheld.Today Atlus announced a persona vita title but there are some good and some bad news about that. 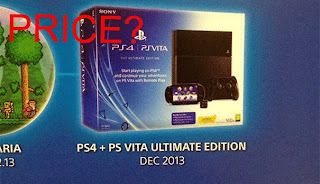 So how much should Sony sell the PS4+PS Vita ultimate bundle for? The Playstation 4+PS Vita ultimate bundle is finally a reality.Now that the remote play feature is working great,the demand for both sony's consoles will be high.Playstation 4 sales are on fire right now,so Sony wants to take advantage of this interest and sell more units of it's powerful handheld.But how much should Sony sell this bundle to be successful? Sony is set to introduce a Playstation 4 and a Playstation Vita ultimate bundle before Christmas at least at the United Kingdom. PSVita TV,the microconsole of sony based on the ps vita's hardware,is already out in the Japan market.The first week's sales were average,but i think the ps vita tv is sony's smartest idea in years. 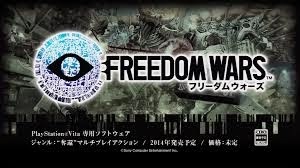 This week media create figures are in.The ps vita version of God Eater 2 is in the top of the charts selling more than 266000 and boosted vita's sales to 46000,more than double from last week.PS Vita tv sold about 42000 units in it's debut,an average number in my opinion for a new console launch.So combined sales for ps vita this week were 88000 beating 3DS that sold 70000 combined.Nice week for vita in Japan! 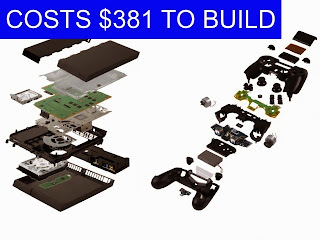 Remember the days when sony had a loss for every PS3 sold?These days are gone...PS3 manufacture cost was about $805 and the console's price was $599.According to a research firm IHS,the construction cost of the Playstation 4 reaches a total of $381,just $18 less than the retail selling point,but it's a progress for sony i guess. 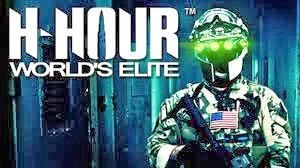 The late console port of the amazing spiderman is now available for the PS Vita.This open world adventure released over a year ago along with the mediocre movie,so Activision's desicion for a vita version is odd.Maybe they should have better made a good port of call of duty ghosts. PS4 launch sales compared to all other PS launches! 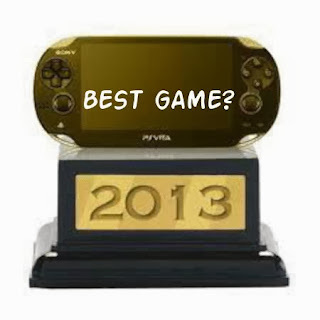 Playstation 4 launch has been a tremendous success selling over a million units in just 24 hours in North America. Comparing to the other Playstation consoles launches makes you understand the unbelievable success of the new console. Sony released a new impressive video for Playstation 4,including gameplay sections for it's games and the hardware it self.Playstation 4 has been a tremendous success till now selling over a million units in just one day. 2K's Visual concepts studio has experienced new game system launches over the years,but no one like this year with the launch of the Playstation 4.Taking advantage of the new system's technology the studio has developed a completely new experience.